Home cooks looking to follow their cuisine dreams can apply now. Aug. 15, 2018 11:30 a.m.
Passionate and talented Canadian home cooks hungry for an opportunity to capture the title of Canada’s next MasterChef can apply online now. Applications are accepted online until Sept. 30, 2018. On top of online casting submissions, invitation-only auditions will also be held across Canada this summer, so home cooks are encouraged to get their applications in soon. Canadian chefs Michael Bonacini, Alvin Leung, and Claudio Aprile will return as judges. 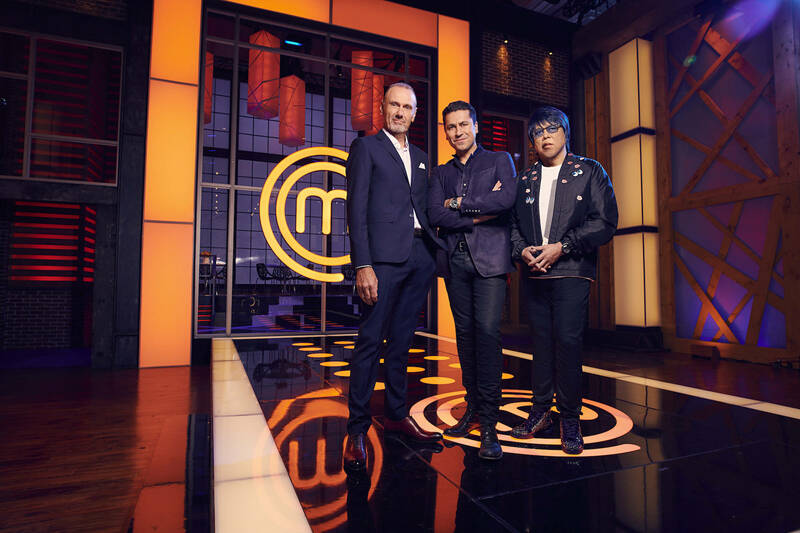 According to Bell Media, season five of Masterchef Canada was ranked among the Top 15 most-watched programs on Canadian television with all key demos this past spring, averaging 1.2 million viewers weekly.